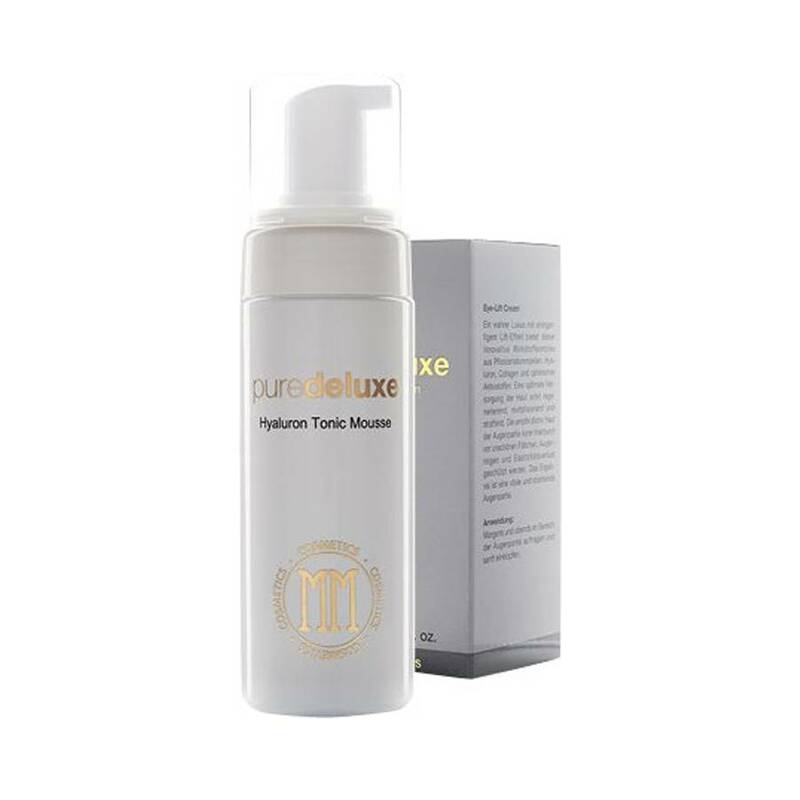 The Hyaluron Tonic Mousse gives an absolute fresh kick after cleansing. The skin gets nurtured with valuable ingredients and vitamines. Application: After cleaning apply one pump of the mousse on your face.